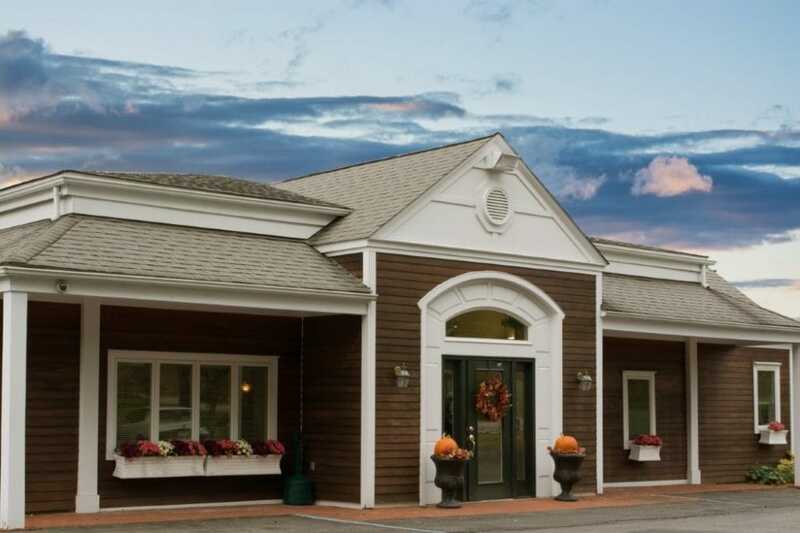 Established over 30 years ago, Galloway Dental has been providing comprehensive dental services to patients of all ages in Warwick, NY and the surrounding areas. Our office offers patients all aspects of high-quality dentistry, including endodontics, dental implants and oral surgery, while also offering general, cosmetic, and walk-in emergency dental care. Throughout the years, the practice has grown and expanded to better serve all of the needs of our patients. Our experienced and friendly staff goes out of their way to make every patient feel welcomed and relaxed during their appointment. Galloway Dental utilizes state-of-the-art technology and materials, including digital imaging equipment and intraoral cameras to help detect dental problems early. By detecting decay or other problems early, we are able to help patients avoid costly dental procedures. All doctors at Galloway Dental keep up-to-date with any changes occurring in the world of dentistry in order to provide the highest quality of care. They take the time to discuss dental options with each patient and make recommendations to maintain a healthy and perfect smile. For dental work you can trust and rely on for the whole family, choose Galloway Dental today!